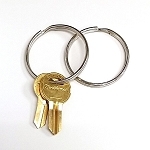 KONE 5 key (also know as K5) - Tubular elevator key for KONE floor lockout. 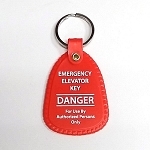 Q: Does this key work with an Otis elevator? A: Unlikely but possible. Please make sure your key switch use KONE 5 key before purchase.